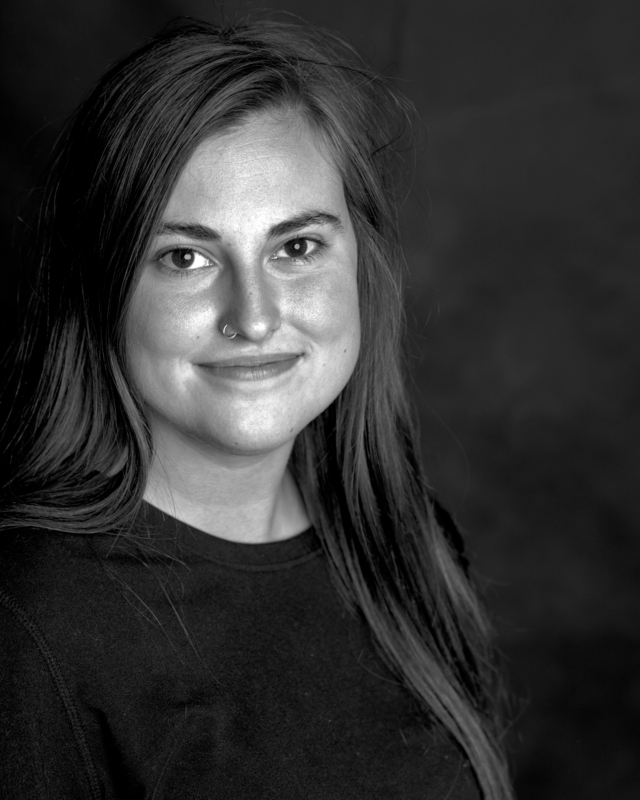 Skyler Ballard, an undergraduate at Western Kentucky University, won the NPPF Still and Multimedia Scholarship. My accomplishments thus far in my journalism career include my previous internships, as a photo intern at Philmont Scout Ranch, a multimedia intern at the Chesapeake Bay Program, and most recently as the summer 2018 video intern for the Denver Post. At my university, I have been the vice president of our student NPPA chapter for the past two years, and have worked on WKU’s newspaper and magazine staffs. I have also placed multiple times in the Kentucky News Photographers Association annual student competition. Most recently, I was awarded the Dave Martin Grant from the Atlanta Photojournalism Seminar to continue working on a project about immigration in Colorado. Everything I am is because of the stories my novelist mother used to make up and read aloud to me in bed as a child. I always admired the intentionality of her stories, and when I decided to pursue visual storytelling as a career, my goal was to always bring that same intentionality into my own work. I have found that telling stories through video is the closest equivalent to this because, with video, you must shape every inch of the narrative in order to convey exact meaning and emotion. One of my main goals in anything I do is always to keep improving, to keep learning. As I finish up my education, I have never felt more sure about the direction in which I am heading with visual journalism. I want to hold onto this passion forever, especially at this crucial time in my career as I work to close the gap between the work I’m creating and the work I want to create. I admire the work of filmmakers and journalists such as Jessica Dimmock, Elaine Sheldon, and Kathleen Flynn for their incredible and thoughtful long-form storytelling. Visual journalists such as Katie Falkenberg, Leslye Davis, and Bethany Mollenkoff inspire me in their intentionality and ability to facilitate understanding using so many different platforms. But most of all, I admire these women and so many others for the empathy that they both have and create for others in their work. This work, like I believe all good journalism should do, rises far above the creator. It expands minds, it creates empathy, it advocates, and it is beautiful and emotional and true. My goal in this career is not so simply defined by a certain job or a certain workplace—my goal is to create work with this same kind of intentionality and thoughtfulness. 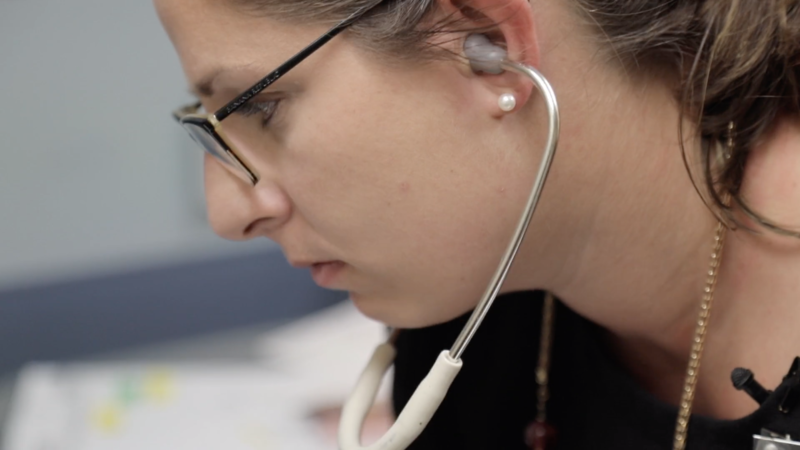 Lesley Jackson chose to return to Eastern Kentucky when she finished medical school because she wants to make a difference in a rural community. After Jackson completed the Rural Physician Leadership Program, she decided she wanted to open her practice in Morehead. She says, “The people here, they need doctors. And there’s a real shortage in the area. People of Eastern Kentucky deserve really good doctors.” Between caring for her three children and having a continuous flow of patients, Jackson stays very busy. But she and her husband feel they made the right decision in settling here. 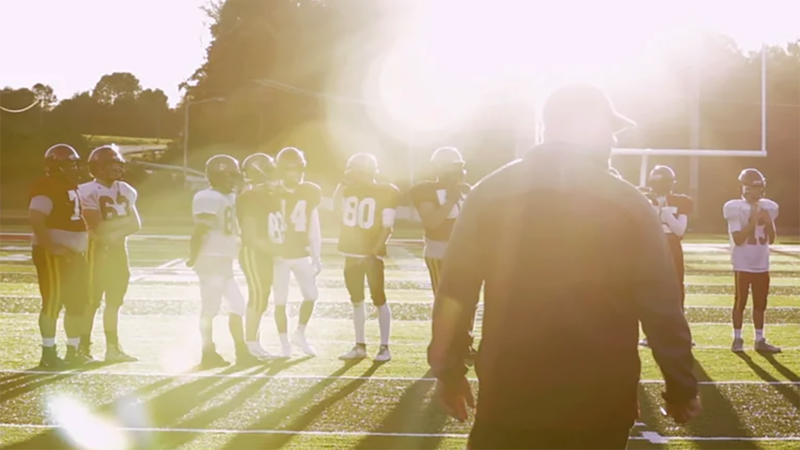 “Never Again” is the new motto of the Barren County High School football team, whose head coach, Jackson Arnett, hopes to transform a historically indifferent town into one that takes pride in their football team. Arnett is the third head coach the senior class has seen, but unlike his predecessors, he has made waves since arriving in May of 2017. He has begun to change the culture within the team and the school and hopes it will lead to more successful seasons in the future. After their marriage in 2005, Jorge and Christina Zaldivar began the process of applying for Jorge’s legal residency in the U.S. Since then, the family has been fighting Jorge’s immigration case in Denver, Colorado, which has become increasingly complicated under the Trump administration and Immigration and Customs Enforcement policies. Though he has qualified for several work visas and extended stays since crossing the border illegally in 2007, the possibility of his deportation leaves his family in constant uncertainty. 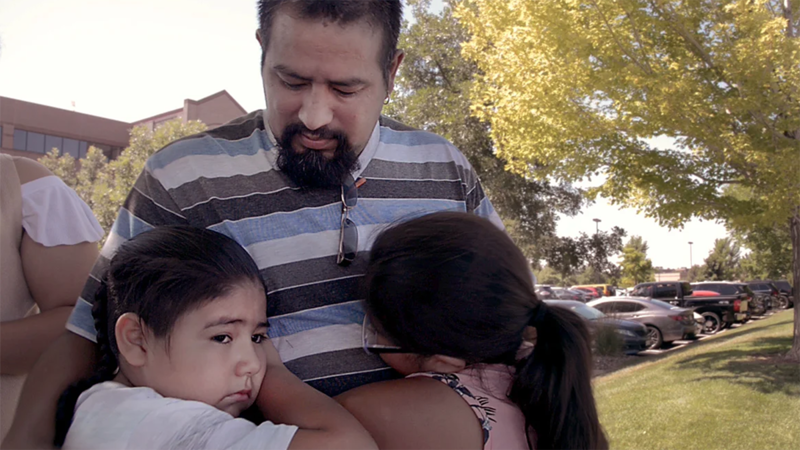 Fearing impending deportation after being briefly detained during an ICE check-in in July of 2018, the Zaldivars chose to move Jorge into temporary ‘sanctuary’ at a local church while awaiting a ruling on his court case. If a ruling does not come by February of 2019, the expiration of Jorge’s legal stay, he could be permanently deported. A marsh bird monitoring survey is conducted once a year at Monie Bay, a tidal salt marsh in Somerset County, Md., by the Chesapeake Bay National Estuarian Research Reserve. 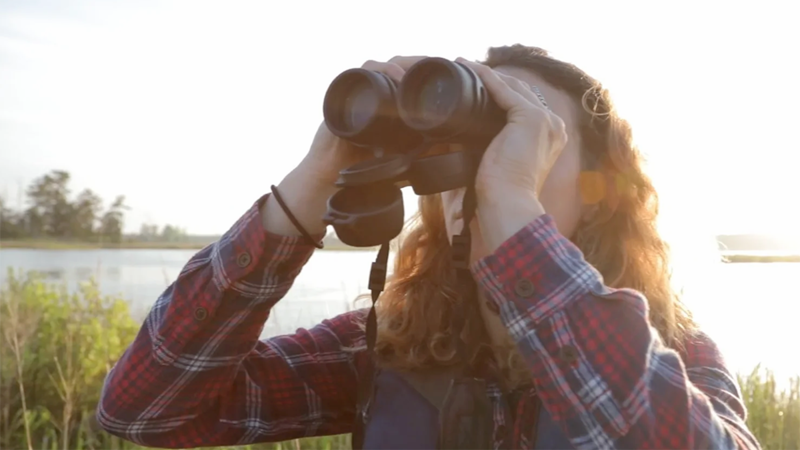 The survey is used to measure bird populations, which can be indicators of climate change in the marsh. 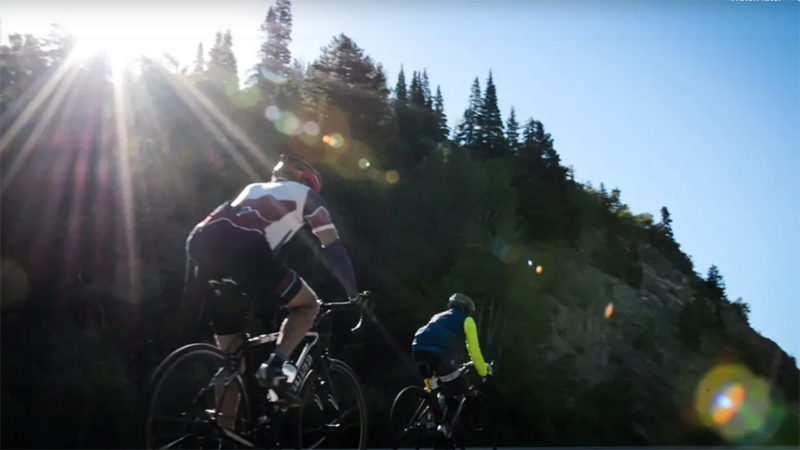 Cyclists traveled 418 miles and 25,935 vertical feet of Colorado during the 33rd annual Ride the Rockies bicycle tour from June 9-15 2018. The tour began and ended in Breckenridge, with stops in the communities of Edwards, Steamboat Springs, Grand Lake, and Winter Park. 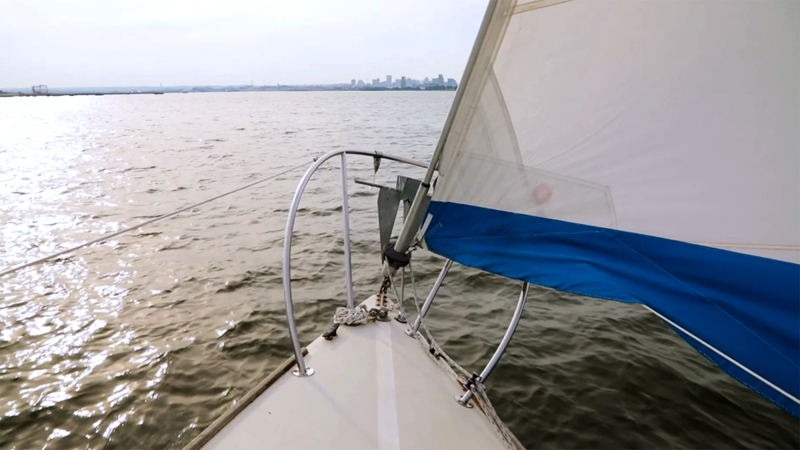 When Marcus Asante first began sailing, he noticed the lack of African American sailing clubs along the Chesapeake Bay. Asante—a native of Harrisburg, Pennsylvania, and current resident of Baltimore, Maryland—decided to take action. To support and educate other African American sailors, Asante, a marine technician, and sailing instructor, founded the Universal Sailing Club (USC), one of the first African American sailing clubs established on the Chesapeake Bay. Western Kentucky University dance and theater students Connor Keef and Abbey Lutts both feel at home when performing on stage. The lights, the nervous energy, and the thrill of performing in front of an audience fuel their passion for the stage.